Aircraft Simulation designs, manufactures and delivers high quality professional flight simulator products with a high level of accuracy, realism and durability. 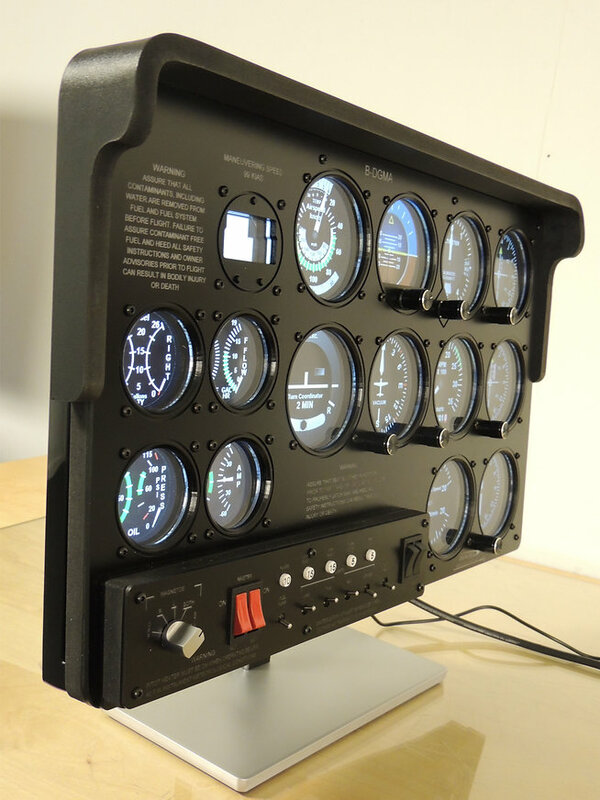 Our aim is to provide flight simulator panels for budget prices whilst maintaining great quality. Flight illusion develops and integrates technologies for Flight simulators. Feel the G-forces now at home, at the office and at your business center!